968.00 sqft. - 2332.00 sqft. 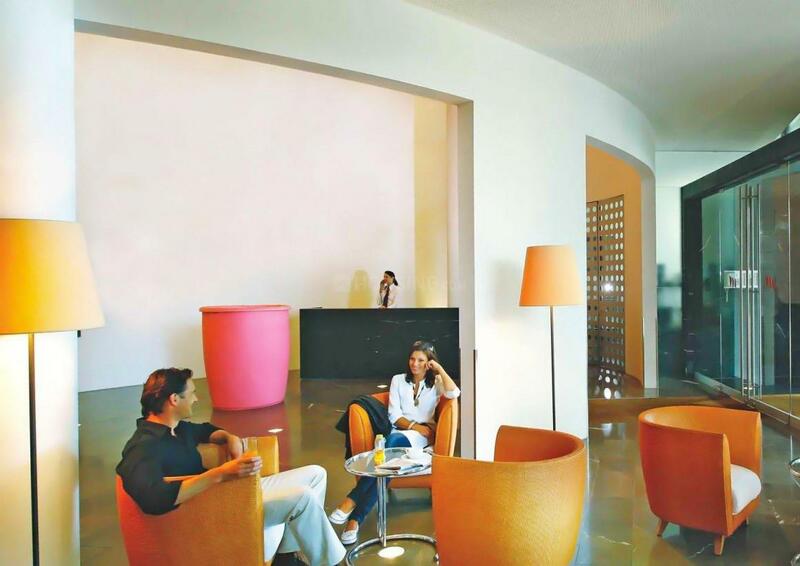 Sunbreeze, a wholly self-contained township, is a place at Sector 69 of Gurgaon where you will lose yourself to the extensive array of recreational and leisurely pursuits. 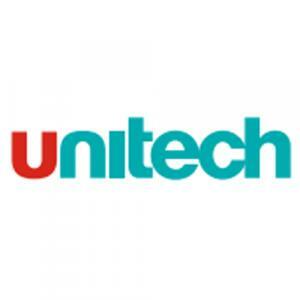 Developed by Unitech Limited, it is conceived to the highest standards for those who seek to live their dreams. The airy homes at Sunbreeze are expertly designed to let you feel close to nature, even when you are indoors. As you take a walk along the landscaped greens in the outdoors, get ready to lose yourself in the aura of natureâs rhapsody to connect with your inner-self. 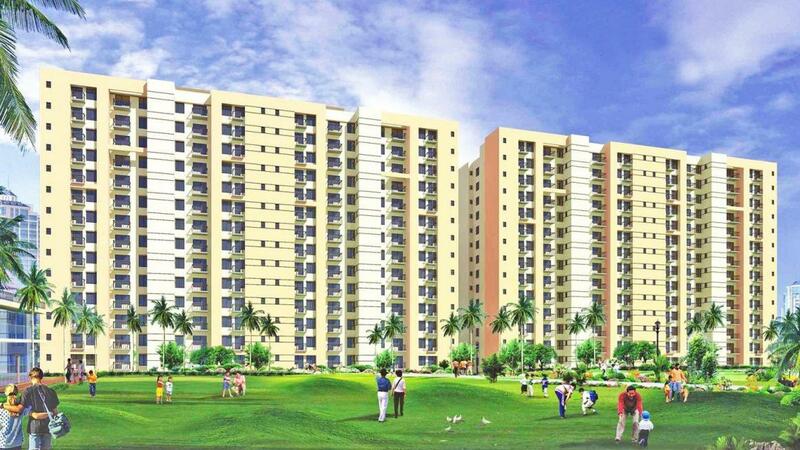 Sector 69 is an upcoming locality in Gurgaon which is gaining popularity among Real Estate Developers. The place has a large number of private schools where quality education is imparted. There are several universities located in sector 69 which includes Ansal Institute of Technology, ITM University, GD Goenka University, Amity University, Shree Guru Gobind Singh Tricentenary University. This place is also home to one of India's top ranked business school, Management Development Institute. The major highway that links the place is National Highway 8, the road that runs from Delhi to Mumbai. HUDA City Center metro station on the Yellow Line of Delhi Metro Public transit in Gurgaon is mostly provided by government buses and Delhi Metro. Gurgaon sector 69 is served by Indira Gandhi International Airport near National Highway 8. The airport is the busiest airports in India and provides domestic and international air connectivity.